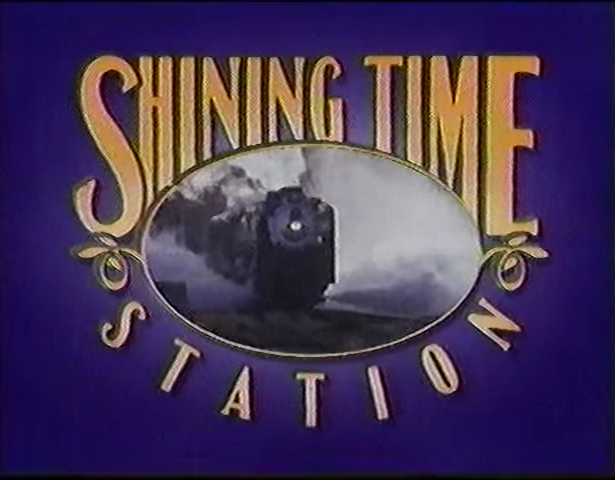 Shining Time Station was a children's series created by Britt Allcroft and Rick Siggelkow that aired from 1989 to 1993. It used footage from classic series Thomas & Friends along new elements. It's season one opening was different from later seasons', with the biggest difference being that the original intro showed clips of the cast's characters in oval shapes as opposed to simply showing their names. 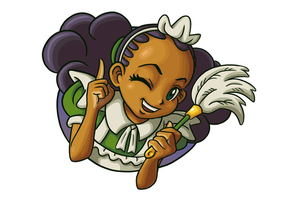 Rebroadcasts of season one episodes would use the newer intro, meaning that footage of the original intro was quite scarce until June 21, 2010 when Youtuber EightyMac uploaded the intro, making it found. It can be viewed below.